It's been over two weeks since I've returned home from the annual Food & Wine Conference in Orlando, Florida and I'm still glowing from the whole experience. If you recall, last year I was the winner of the Dixie Crystals Brownie Dessert Contest and I have been able to meet some amazing people and do some amazing things since my win. 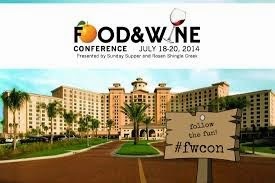 In 2014, I had the fortunate opportunity to be the Dixie Crystals Brand Ambassador for the Food & Wine Conference. I could have have been more thrilled to take pictures of EVERYTHING and wait with sugared breath, to find out this year's winner. Before any of that took place, I had to have a little fun, right? Friday evening we the conference kicked off with a "Blogger Blend" sponsored by Gallo Family Vineyards. 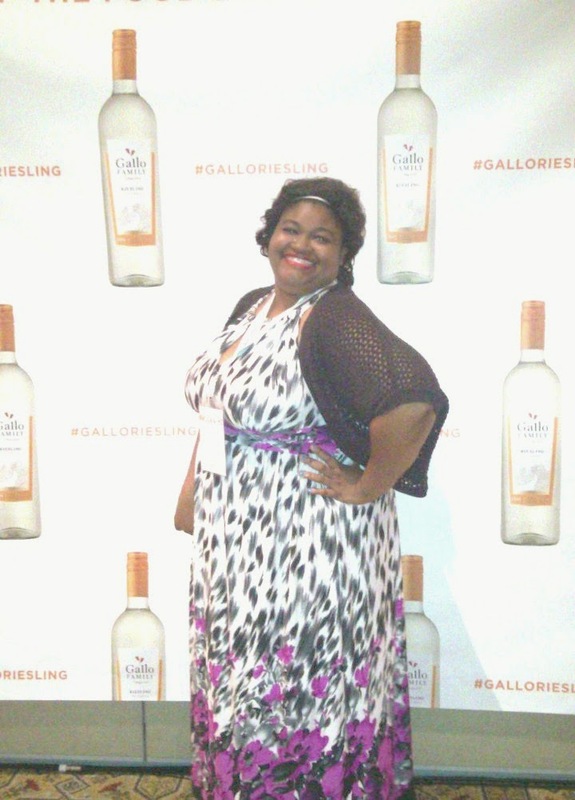 It was essentially a meet & greet that unveiled the NEW Gallo Family Riesling, for the FIRST TIME! Talk about "popping bottles"... I have a great story about that later on. 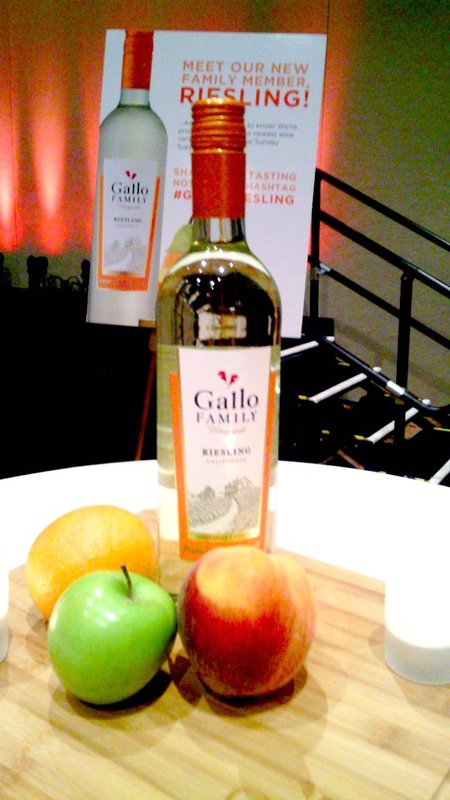 Refreshing and very sweet, the new Gallo Family Riesling is redolent with peach, pear and apple flavors. I can't resist a Step and Repeat backdrop at an event. Do I look red carpet ready? Go Riesling, go Riesling, Go! One of the reasons for attending conferences, whether they be for work or for pleasure, is to meet people. 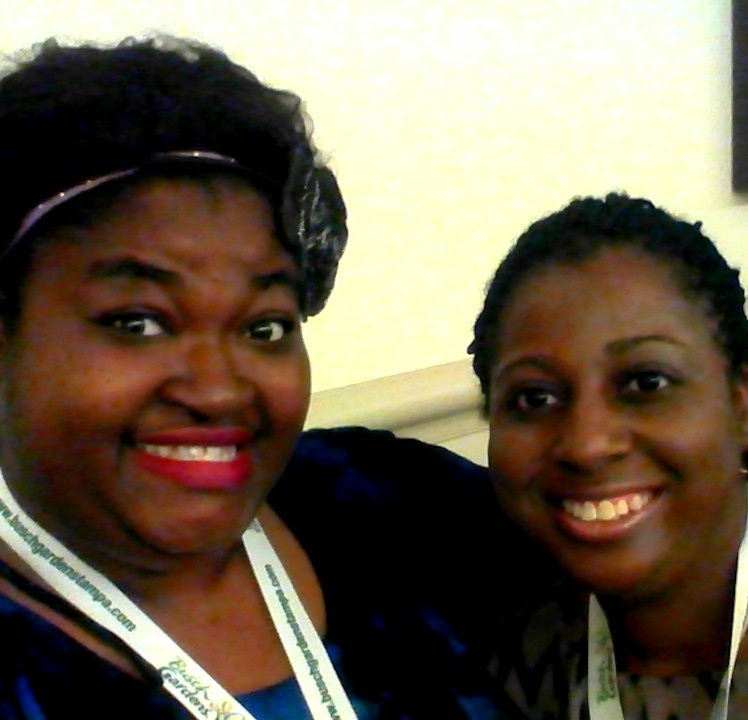 I met my new blogger friend, Teresa, and I could not have been more thrilled. She emailed me a few months before the conference to let me know that she saw my face on the conference website and that she was excited to meet me and most importantly--start her own food blog! "People who love to eat are the best people..."
That's right. I second that motion. 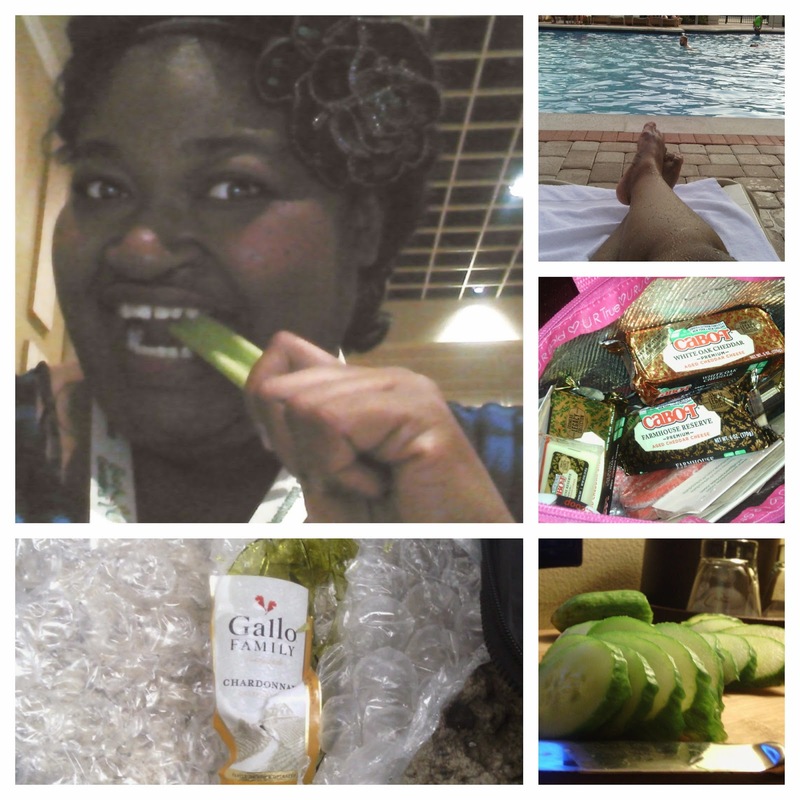 I spent time snacking on celery with Duda Farms, taking my fair share of Cabot cheese, relaxing by one of the Rosen Shingle Creek pools, gathering Gallo Family wine to take back home and recreating a Sunday Supper recipe in my hotel room! So as much fun as our action-packed weekend was--the one thing I was looking forward to was Sunday Supper with all of my new blogger friends and finding out the winners of the Dixie Crystals Brownie Dessert Contest! And DRINKING ALL THE GALLO FAMILY WINE. There was a full glass of wine with each course. I have personally been acquainted with all three ladies since last year or before. It was truly an honor to be able to stand up on the stage with them and enjoy their creations. It was also an honor to represent Dixie Crystals in this special way. 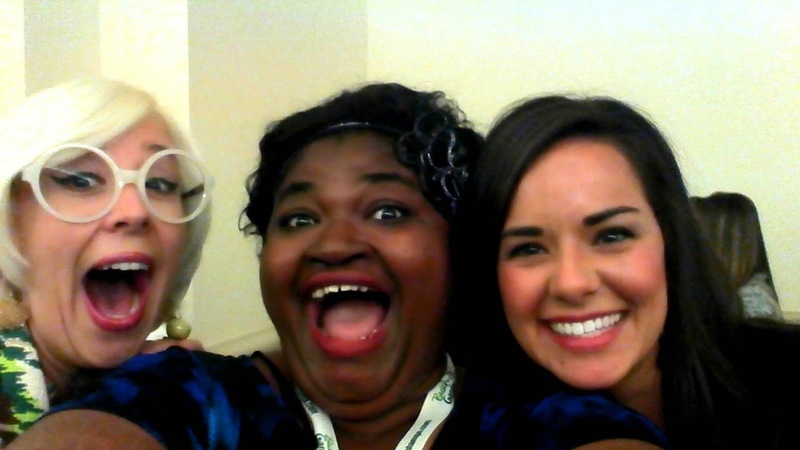 I hope that these ladies will be able to leverage their wins in fantastic ways, just like I was able to! What a wonderful conference. It was so nice to meet you and all the other amazing food bloggers. I'll definitely be back next year!